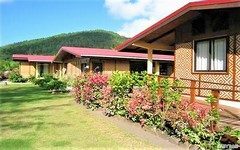 Small, simple and clean rooms for a stay in this pension known for its great hospitality and perfect location. 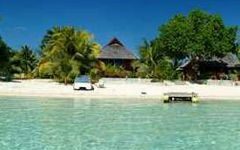 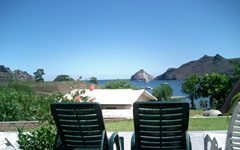 A guesthouse located at the edge of the lagoon to enjoy in couple or with family, the true Polynesian experience, rich in sharing and discovery. 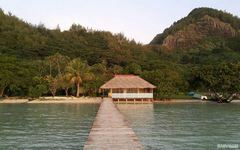 Stay on the most beautiful islet of Maupiti, by a dreaming beach.